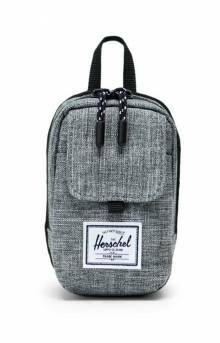 Vancouver-based Herschel Supply Co. has been specializing in manufacturing high-quality backpacks, bags, travel goods, and accessories since 2009. 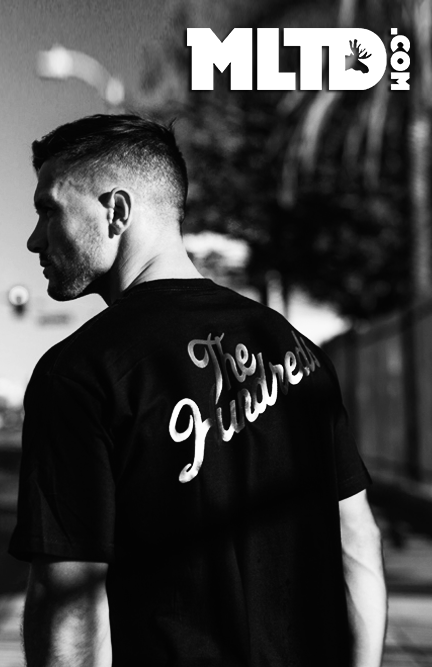 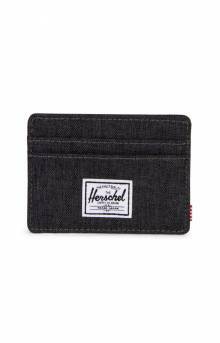 Founded by brothers Jamie and Lyndon Cormack, the name "Herschel Supply" is derived from the Cormack family history of immigration from Scotland to the small town of Herschel, located in the rural area of southwest Saskatchewan. 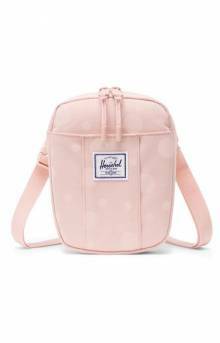 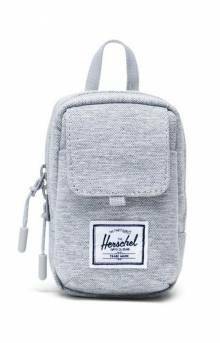 With the goal of creating fashionable products that include both detailed design work and extensive utility, Herschel Supply bags and accessories are an ideal choice for the street-wear crowd. 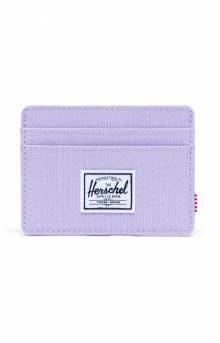 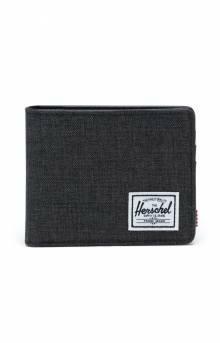 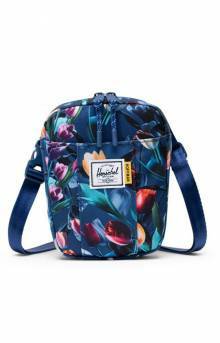 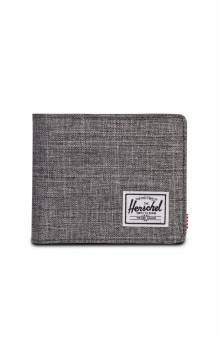 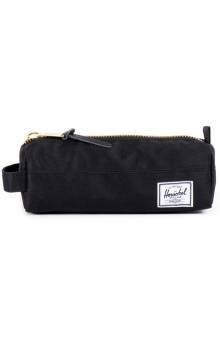 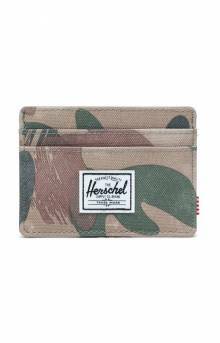 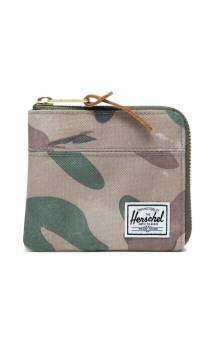 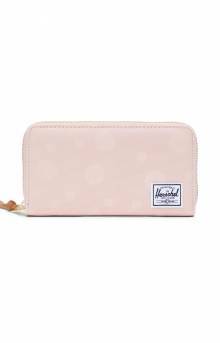 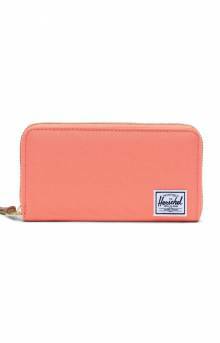 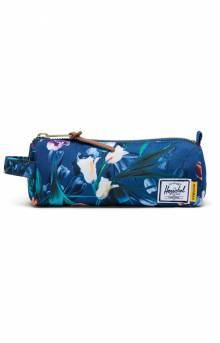 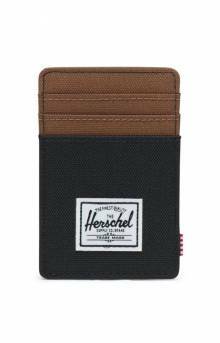 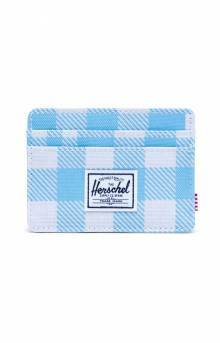 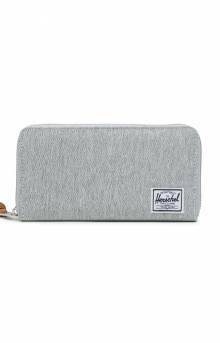 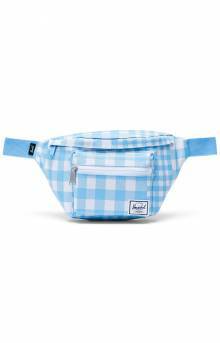 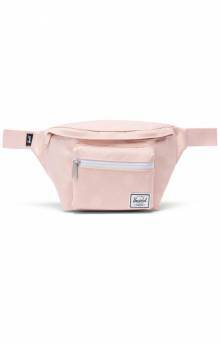 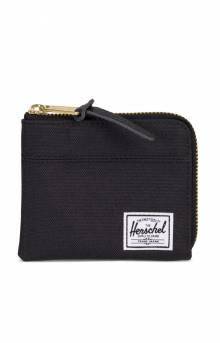 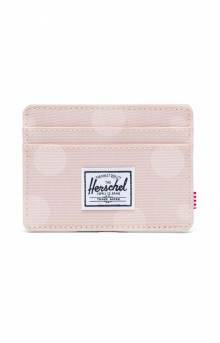 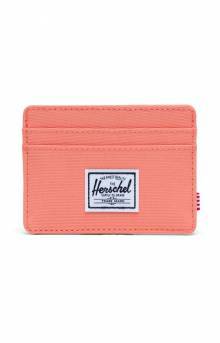 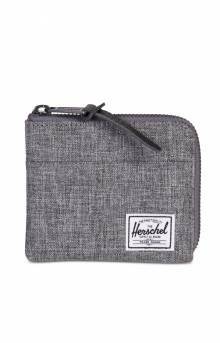 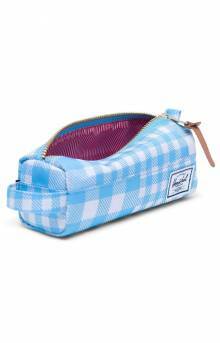 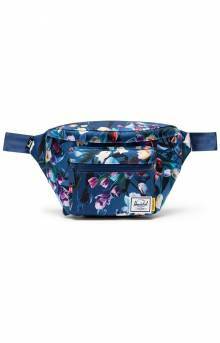 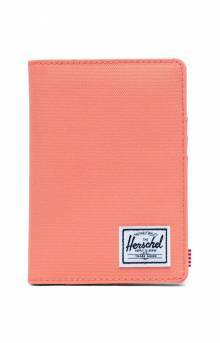 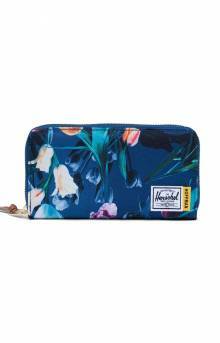 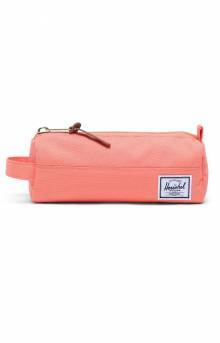 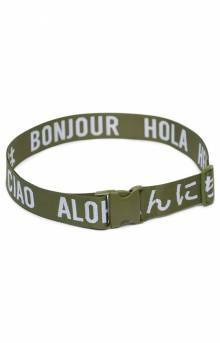 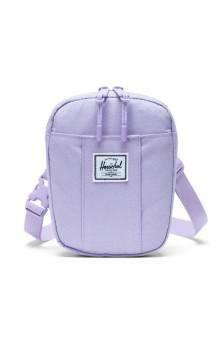 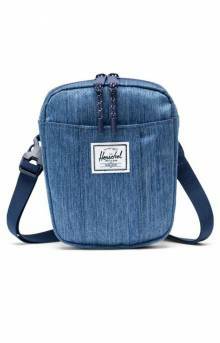 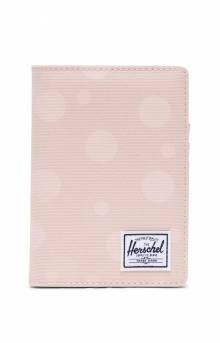 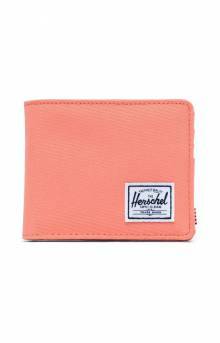 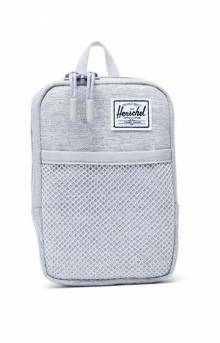 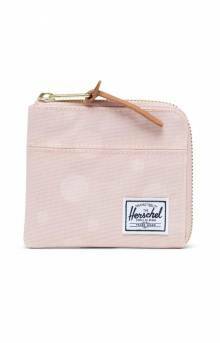 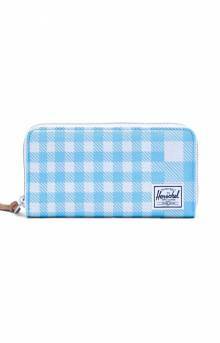 In addition, Herschel Supply's ever-expanding catalog of products ensures that they have something for everyone.